International negotiations and multicultural teams’ management are the daily challenges of the new manager facing the globalization. 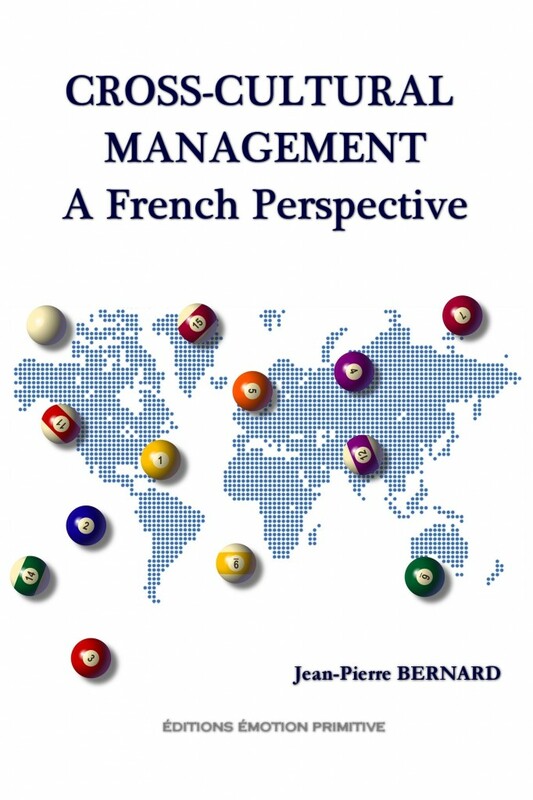 The concepts and method explained in this book are the work of several years training managers to negotiation and cross-cultural management. Training being mainly the transmission of experience, concrete cases and situations are presented to illustrate the concepts. Finally, a cross-cultural assessment grid is proposed to help the readers to use the method. 8- THE GROUP OR THE INDIVIDUAL?